416. Spy vs. Spy | LEFTBANKED. I just wanted to make a very quick post to say that I'm still alive! I have been so busy lately with no time to blog. It has almost been a month since my last post! 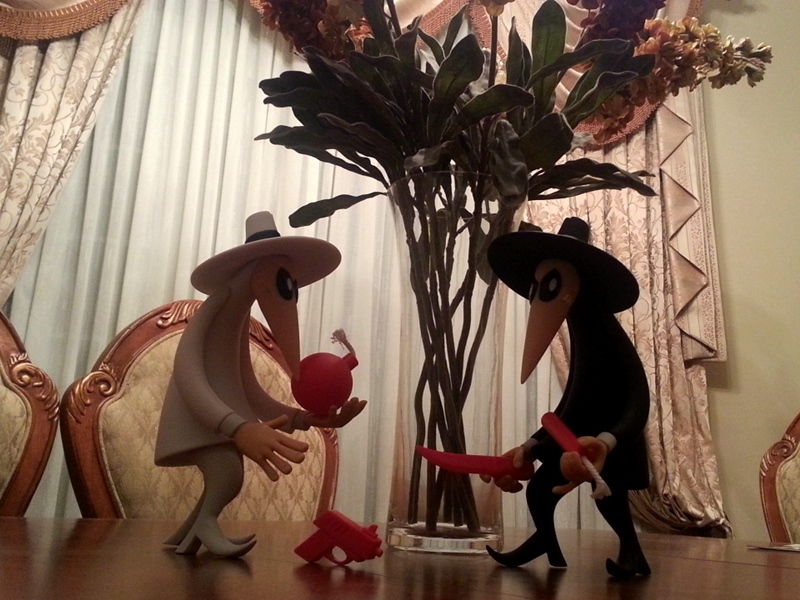 The photo above is what I got my dad for Christmas - Spy vs. Spy figurines (from MAD Magazine). It was one of his favourite comics when he was younger. Below..the bakery section at Pusateri's and dinner one night at Mercatto. 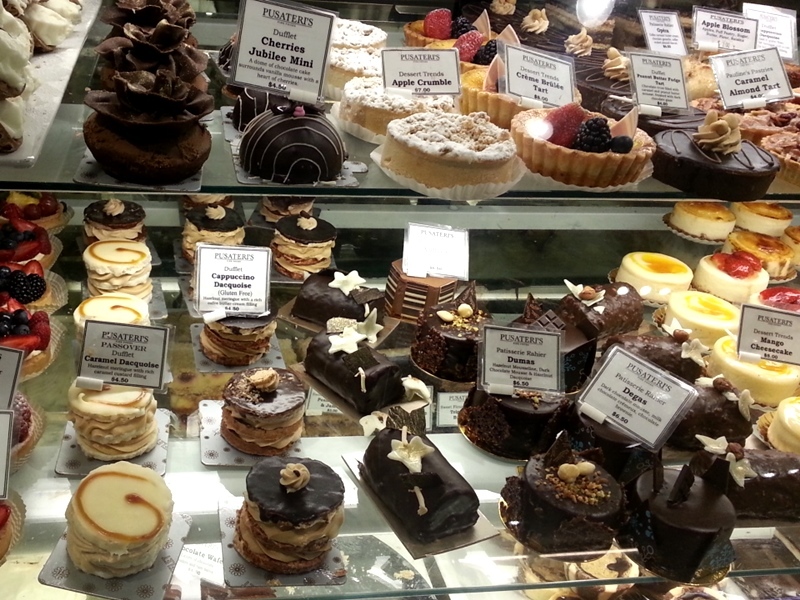 How is the new (new for me anyway) bakery that replaced petit thuet? hahah that's how I feel all the time when I see your food pics. 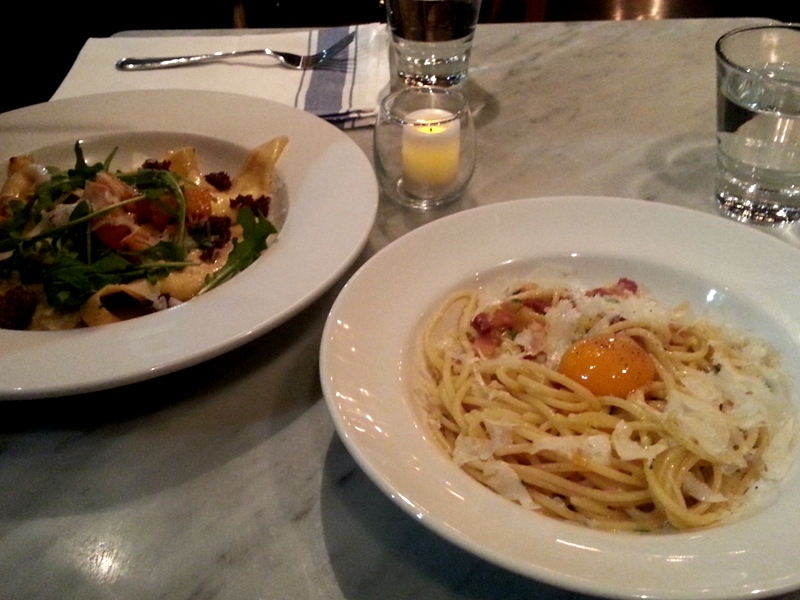 The pasta I had there was really bad though..